Moving For Life has been blessed to host internships with some amazing students. 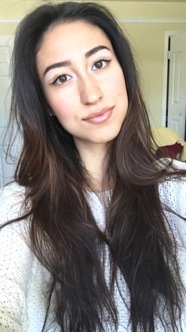 Our most recent intern, Tatiana Valencia, a sophomore at Marymount Manhattan College, wrote a wonderful reflective essay about her internship. Here is a short excerpt about how her experience as a Moving For Life intern has turned her passion for dance into a desire to share its powers with the community around her. In my opinion, dance encompasses a universal form of communication and embraces an endless array of possibilities. Through dance I developed an immense sense of gratitude for the vast amount it has given me: freedom of expression, a connection and love for my body, awareness of internal and external forces, a heightened appreciation for the health of my body and its flexibility to adapt and openly handle whatever comes its way…the list goes on. Reflecting on this, I started to ask myself: If movement could give me this much – and if there are so many people in the world who live their entire lives completely disconnected to their bodies because of too many different/individual reasons – then how special would it be for me to one day be able to dissect each one of their personal reasons and alleviate or even extinguish it? It is often thought that as people get older they become jaded to society and lose their youthful spirit. The truth is that one NEVER loses their youthful spirit. It simply gets compiled with responsibilities, more awareness, knowledge and fears… but one never loses it. As one gets older, however, “life happens,” a saying that means responsibilities exhaust, disorders get stronger, traumas develop or deepen; and although one may argue that this is what is making someone who they are, this clutter often detracts a person from their true internal life. A rebuilding of connectivity to the self – and in turn, to the world – happens only when specific attention and energy is given to the issue. Many people find it extremely difficult to do this on their own, thus, it can only be fully realized through the help of a professional. I want to be that facilitating figure in people’s lives; someone who bridges the mind/body disconnects. My internship ranged from administrative tasks to actively participating in the field. 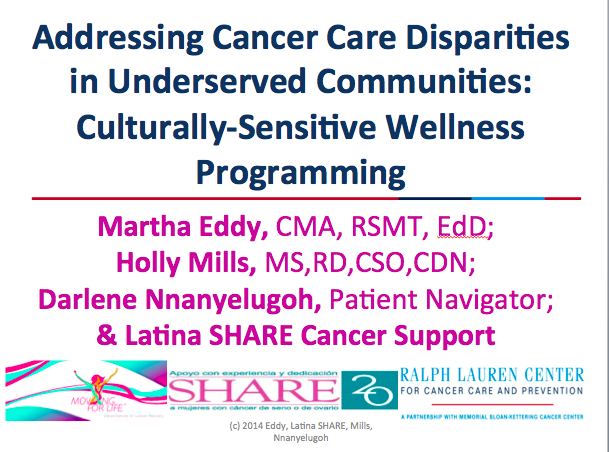 Occasionally I would attend Dr. Martha Eddy’s lectures, which helped broaden my understanding about cancer as a whole, and in doing so, helped me feel more comfortable interacting with patients. I also translated several documents including the Moving For Life Guidebook for Safe Exercise During Cancer Recovery. Translating material helped me learn Spanish anatomical terms and other vocabulary related to cancer that I otherwise would not have known how to translate to a Spanish speaker. I was also able to assist Martha with research for her new book, Mindful Movement. On Saturday, March 12th, Martha presented me with the opportunity to represent Moving For Life at a Domestic Violence Health Fair in Harlem. The fair was formed by an organization called CONNECT, which is dedicated to preventing interpersonal violence and promoting gender justice. I led a gentle aerobics class to social workers, children and parents who are all part of the domestic violence movement. It felt amazing to make people feel comfortable in their own skin and ultimately take them to a place of healing. I was able to observe through people’s eyes how grateful they were for the hour I provided to solely connect with their bodies. At the end of the event, participants were interviewed and asked what their favorite activity was throughout the health fair (yoga, nutrition, self-defense, massage therapy, etc. ), and the two girls I listened in on said that it felt so good to move to music in such a meditative way because they were able to feel fully alive again. This was so beautiful to hear. This internship gave me the opportunity to learn through observation and active participation. The unexpected challenges I was presented with helped me grow as a student in the Dance, Body, Science and Motion concentration, but most importantly, as a person. My internship experience with Moving for Life gave me a real life opportunity to see with my own eyes how uplifting movement can be towards a dwindling human spirit. Being a part of Moving For Life has also motivated me to eagerly engage in my next learning experience because with love and great care, I am fully capable of completing whatever I set my mind, body, and energy to. Thank you Moving For Life! to providing fun free workout classes for cancer patients and survivors. After reaching out to Dr.
and has been with the team ever since. For decades Americans have been fascinated with watching television shows that revolve around dancing. My only question is: Why should we sit back and watch everyone else have all the fun? Why deprive ourselves of all the health benefits that can be obtained from dance? This is specifically important for people who are recovering from illness and cancer survivors. The National Cancer Institute reported that women who are physically active after diagnosis have a 26-40% lower risk of recurrence. My experience at Moving For Life’s dance exercise class at JCC was truly memorable. I would encourage anyone to take advantage of these free dance exercise classes available each day of the week across the NY area. I am sure some of you maybe thinking, “I’m’ too shy to go to a dance exercise class” or “I have two left feet” There is no need to worry about any of that! Moving For Life’s dance class is nothing like what you have seen on television (an overbearing dance instructor screaming at the top of her lungs because a student missed a step). On the contrary, one of the distinguishing features of the class is the high level of patience and encouragement exhibited by the compassionate instructors. 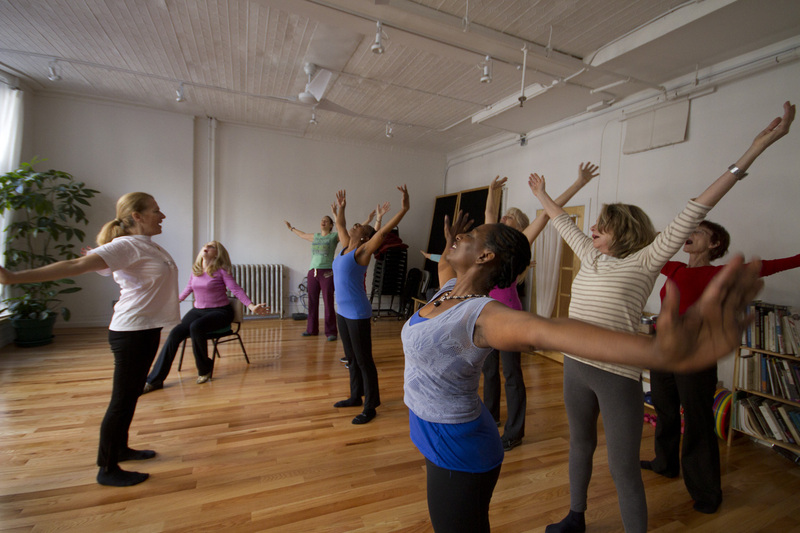 Moving For Life’s dance exercise class is specifically targeted towards cancer survivors. For individuals battling cancer, every day is different. Some days you feel stronger than others. Recognizing this, the instructors do not push the students beyond their limits. The instructors demonstrate genuine care for the well-being of their students. Every class begins with the instructor asking “Does anyone feel pain anywhere?” If any of the students have responded in the affirmative, the instructor proceeds to do specific exercise moves designed to provide relief to that particular part of the body. After addressing areas causing pain, the warm up begins. Whether you are standing or sitting, the song emphasizes one thing: rock steady! Keep moving! The class is an hour long. For those who are unable to stand for the entirety, chairs are provided and exercise moves are adjusted to accommodate a seated position. It is truly inspiring to be surrounded by a room full of women who in spite of their diagnosis, have huge smiles on their faces and are so lively and encouraging. Moving For Life provides not only an amazing workout, but also a community of support for cancer survivors. Many students enjoy the class so much that they have become regulars and are known by the teachers by name. 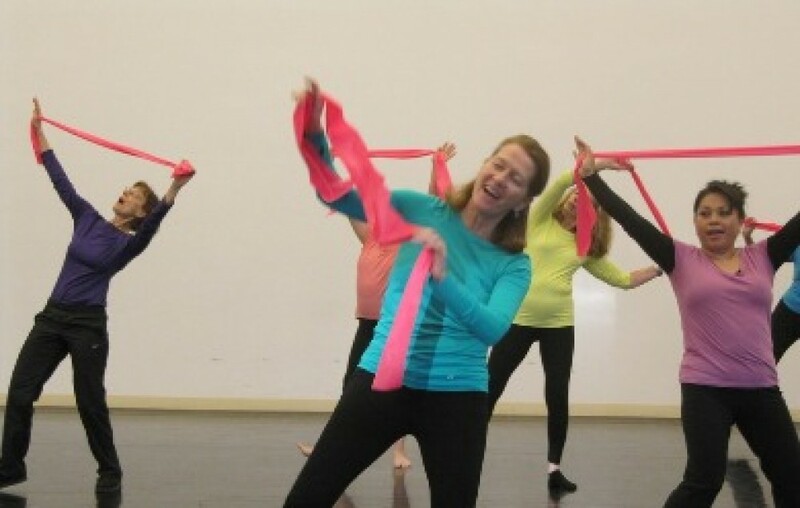 Today, I challenge you to grab your remote, press the “off” button and join us as we dance, sweat, laugh and form new friendships at Moving For Life’s dance class at the JCC. See you there! 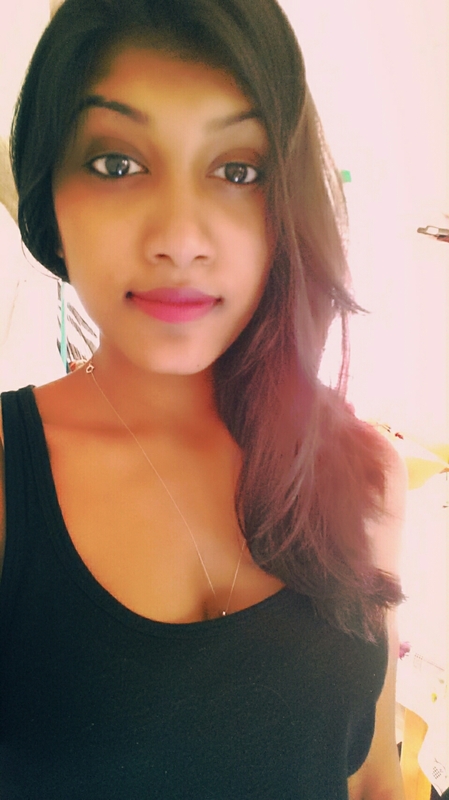 Ashley Somwaru is attending Baruch college as a double major in English and Journalism. She always had a passion for reading and writing and after spending my first two years doing prerequisites for a business major, she finally decided to pursue what she loved. Through the Starr Career Development center in Ashley’s school, she found the internship for Moving for Life. She was immediately drawn to Moving For Life because of its mission to help women who are survivors of breast cancer. Throughout the summer, Moving for Life has encouraged and expanded Ashley’s skills that has allowed her to be more creative and professional in her writing and she couldn’t have been for thankful to get this opportunity. June 1st, 2013- the day Sandra Lallman was diagnosed with pancreatic cancer. And also the day I became acquainted with cancer’s cruelty. Sandra was vacationing in Florida when she felt a sudden pain in her back. Initially she had ignored it, until she felt that it was something more than just a sore back. You can imagine the family’s surprise when we heard she had this disease. “How could this happen?” I wondered constantly to myself when I was told that my aunt not only had cancer but that she had a time limit to her life. Six months. Six months to enjoy the last moments with her family. Six months to come to peace with her fatal situation. Six months to deteriorate slowly and painfully. Six months until her “date with death”. We had hope though. We believed that the cancer treatments from Sloan would work and the right diet would help her get better. She had to get better. She was our rock. Sweet Aunt Sandra, who always did for others but never asked in return for herself. We couldn’t fail her now. But we never succeeded. Week after week I would visit my aunt and week after week I saw her withdraw into herself. First, she stopped talking. We would all sit around the dining room table and reminisce on funny tales of Sandra’s adventures; hoping to get a smile, a laugh, a word. However, she just sat and listened with a dazed look in her eyes that used to be filled with life but had dulled into a silhouette of sadness. We took turns blaming the medicine and the pills, saying that it needed to be changed. We had to believe that there was a way for Aunt Sandra to survive. We stuck to the undying hope that she would recover. But then Sandra started losing her hair. I thought nothing could be worse than that. I was proven wrong when I could barely recognize her four months later. I thought, “Is this what cancer does to all the good people in the world? And finally, Sandra stopped coming out of her room altogether. She didn’t want to see anyone. I guess she knew she was coming close. We all told her repeatedly that she could fight cancer but she saw through the false optimism. Maybe she wanted to make it easier on us by distancing herself so we would feel less pain when she really went. But the pain couldn’t have been worse. December 5th, 2013 – Sandra went on her “date”. My aunt was one of the victims that didn’t get to make it. However, the people that do survive have a second chance at life, to be happy that they’re alive and appreciate the time they have left to spend with their families. They can get renewed hope; something that I saw first hand when I witnessed a Moving For Life class. This organization does not just encourage people to exercise because it’s healthy, they inspire people to have a future that is joyous and cancer free. It gives hope to people so that they can bounce back from cancer and the side effects of treatment and get back to how their lives and bodies were before. I decided to be an intern for Moving For Life because I wanted to see people gain confidence after their experience with cancer. Sadly, I wasn’t able to instill hope into my aunt. However, I found that working for Moving For Life gave me a chance to help the wonderful people who are giving hope and happiness to cancer survivors. Dr. Martha Eddy, the founder of Moving For Life, does an incredible job of making cancer patients and survivors feel more positive and get active in their daily lives. They go from not being able to get up, to having fun dancing to upbeat tunes without an ounce of pain. Moving For Life reminds this community that they are victorious. These survivors gain a renewed healthy life style that helps them for many more years to come. They fought their rough battle with cancer and now it’s time to “dance to recovery”. (Dance to Recovery is also the name of Moving For Life’s exercise DVD.) I wish my aunt had this chance to smile and dance with such a caring group of people. I could just imagine her dancing to the beat with her infectious, big laugh. Aunt Sandra would’ve gotten a kick out of Moving For Life. 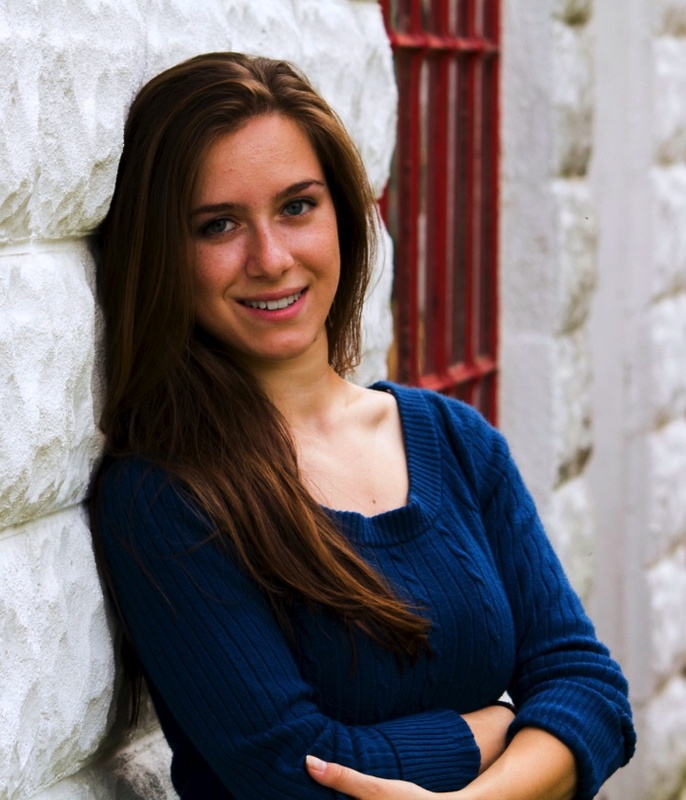 Chelsea Rose is a double major in Dance and Psychology entering her junior year at SUNY Potsdam. She is originally from Red Hook, New York. 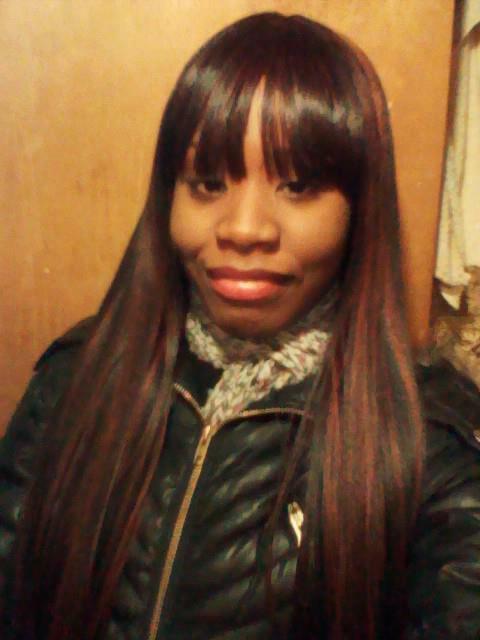 Chelsea started interning for Moving For Life in May 2015 and hopes to become a certified Moving For Life instructor in the future. When not working she loves to perform, dance, choreograph and explore the body-mind connection. Chelsea hopes to pursue a career in somatic dance education and performance and couldn’t have dreamed of a better way to spend her summer! Moving For Life – THIS is the Career that I Want! It was a little past midnight in the midst of finals week. I was putting the finishing touches on my final paper “The Biological Underpinnings of the Physiological, Emotional, and Social Benefits of Body-Mind Practices” and very much in need of a break. To switch gears and not disrupt my friend asleep on the bed and other starring bleary eyed at his laptop screen, I decided to check my email. The top message in my inbox read, “Martha Eddy.” I froze. I took a double take. I had literally just cited her in my paper! I admired her work and couldn’t fathom that an internationally known scholar would contact me personally! I assumed it must have been the night getting to me. But as tired as I was the email was real! I quickly read it and startled my friends screaming, “I have an internship!” Needless to say my excitement broke the 24-hour quiet rule but I felt it was justified. I was fortunate enough to meet Martha Eddy at the 2014 National Dance/Movement Therapy Conference in Chicago this past October. I ended up attending her seminar by accident and am very thankful that I did. Throughout the conference I was trying to decide if dance/movement therapy was the career for me. I found the seminars intriguing and insightful but for whatever reason didn’t feel it was the right path for me to take. But Martha had a different perspective with Moving For Life. She was not a dance therapist but used dance as holistic therapy for women with cancer. All her movements and exercises were based on Laban Movement Analysis, Bartenieff Fundamentals and the physiological and emotional effects of cancer treatment. I was absolutely floored by her presentation. I was amazed at how she used dance and dance science in such a ground breaking way. The whole concept of the organization as well as the astounding amount of empirical evidence supporting the overall effectiveness of Moving For Life’s programs made me realize that THIS was the work I wanted to do! This is the career I want! After the presentation I immediately spoke to Martha, which lead to my internship with Moving For Life this summer. And what an incredible summer it has been! 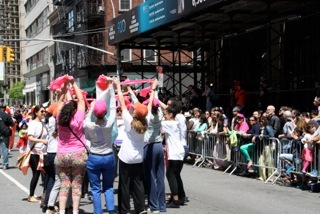 From coordinating the annual Hike-a-thon fundraiser through the little know green spaces of Manhattan in only my second week to personally assisting Martha with somatic publications and connecting with numerous Moving For Life instructors, this summer has been a dream come true. I was even lucky enough to attend the second annual International Somatics-Based Dance Education as Martha’s assistant where I aided her during her keynote speech, met somatic dance icons, and further solidified that I was going in to the right career field. In the office I was always kept busy organizing teacher schedules and prepping for events such as the many cancer awareness walks I have been working with for the past couple of months. Although I love the administrative work I do and love being surrounded by the hundreds of scholarly dance books in the office, the best part of my internship was attending Moving For Life classes. Experiencing classes first hand was an amazing experience. Seeing Martha teach was incredible. The amount of knowledge and care she brought to each class was truly remarkable. Each different class was a tight knit community not held back by illness but full of excitement, laughter and willingness to learn about and nourish their bodies and life! 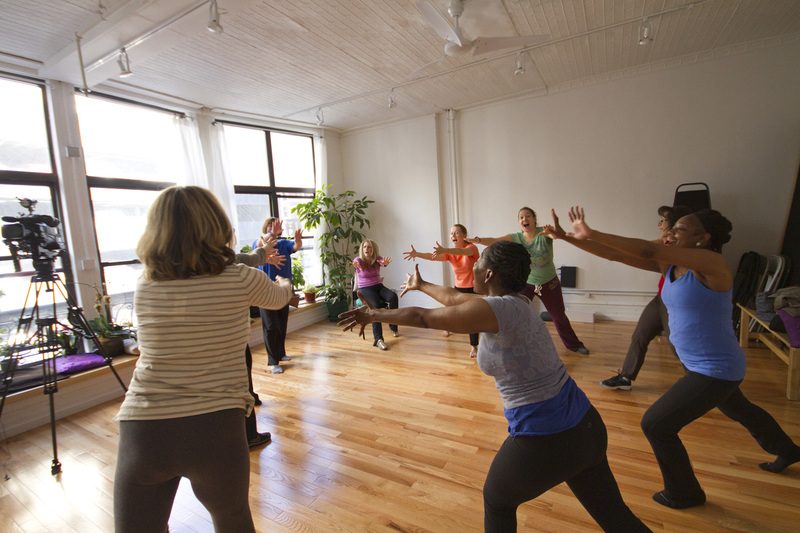 Everyone came in with a smile and left feeling rejuvenated and connected with their bodies. Despite the classes having a specified structure Martha tailored some of the exercises to the aches and pains of the class participants, which was much appreciated and enjoyed. The community, hope, and health Moving For Life fostered was truly inspiring. However, what has really made this internship so profound was its effect on my personal life. A few weeks in to the summer I learned that a very close relative of mine was diagnosed with breast cancer. She has been a role model for me since childhood, which made the news of her diagnosis all the more devastating. After her surgery I spoke to her about my internship and explained Moving For Life’s purpose. The next day I was in the office a little post-it note by the desktop caught my eye. Scribbled on it was my relative’s name and number. As it turns out she had called the office to find the class nearest her and was eager to attend. You couldn’t wipe the smile off my face the rest of the day. To see Moving For Life touch the life of a loved one infinitely increased my admiration and understanding of the gravity of this organizations work. I experienced a lot in the short time I was able to work for Moving For Life this summer and don’t want my time to end as I head back to college. In the future I hope to become a certified Moving For Life teacher and give these life-changing experiences to many more people for years to come. After my mastectomy, I was bowled over by the extent of the surgery. I worried about restoring my range of motion and strength. That was bad enough. And then I heard about lymphedema—a permanent swelling of the arm, hand, fingers or chest after breast cancer treatment. In other words, potential for lifetime of discomfort and diminished use of my arm. I was lucky to have been physically active before my diagnosis, and was eager to get back to that. Imagine my relief to learn that exercise—at the proper time after healing—was not only possible, but good for me. I never did get lymphedema, and decades after my treatment I have full use of my arm, although it does get a bit tired and achy if I overdo something, like kayaking for hours on end. Recently, the National Institute for Health and Care Excellence (NICE) issued new guidelines. The guidelines say exercise will not make the lymphedema worse and could improve well-being. Their experts say that women who suffer swelling following breast cancer treatment should be encouraged to exercise. publishes guidelines in four areas: The use of health technologies, clinical practice, guidance for public sector workers on health promotion, and guidance for social care services and users. NICE has a high reputation internationally as a role model for the development of clinical guidelines, especially regarding cost–benefit boundaries. So, it behooves us to listen. The new NICE guidance, recommends that doctors and nurses discuss with patients how exercise may improve their quality of life—especially the one in five people treated for breast cancer who will go on to develop lymphedema. Although they say that the current evidence shows “exercise does not prevent, cause or worsen lymphoedema”. Lymphedema can happen when your body’s lymphatic system becomes damaged –in the case of breast cancer, by surgery or radiation–and is unable to drain fluid in the normal way. Many people are confused and may be leery of exercise, thinking it could cause or worsen lymphedema. 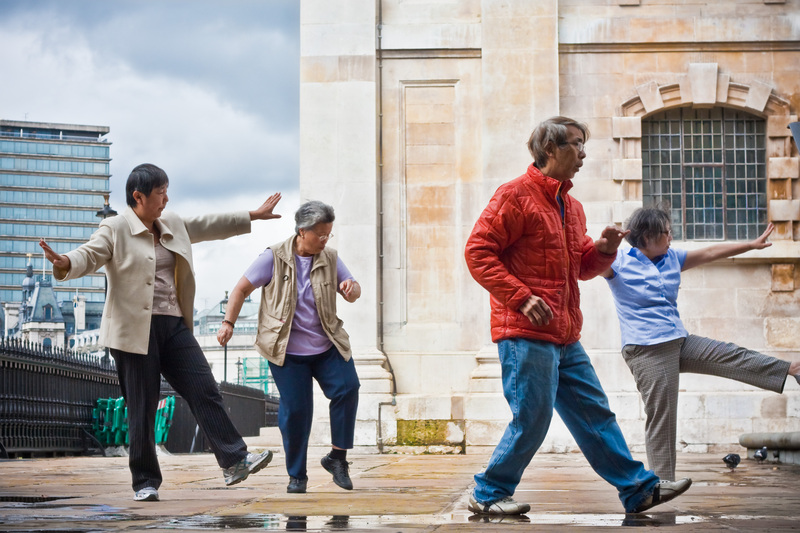 Moving for Life Dance classes are specifically designed to encourage lymph drainage. 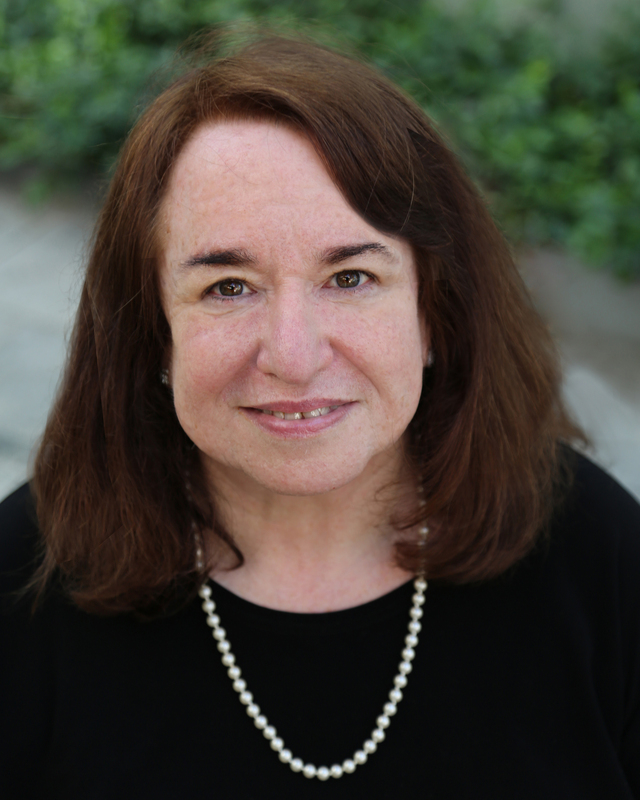 Martha Eddy has studied and taught about the movement flow of lymph and how our own movementnchoices can help in increasing the flow, even after the adversity of surgery, radiation or chemotherapy. She has created the Lymphatic Warrior Phrase that can be done seated or standing. Women who have practiced MFL report reduced swelling, less pain, and the ability to fly without swelling worsening when they do the exercises at home or while traveling.